This is a new review topic addressing the overall concept of atherosclerosis and where we are at this moment in time in terms of pathogenetic concepts with an emphasis on inflammation and immunity. 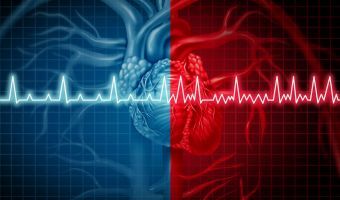 The Mayo Clinic hosted its annual Arrhythmias and the Heart: A Cardiovascular Update in Hawaii (United States) at the end of January. 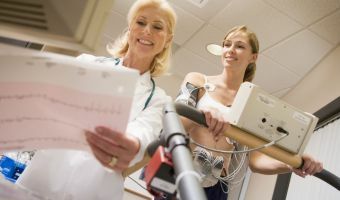 Several sessions focused on reviewing current guidelines on atrial fibrillation (AFib) and stroke prevention. 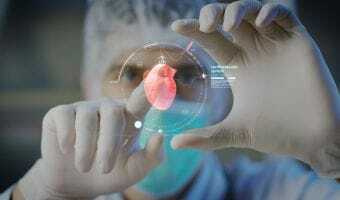 The future of cardiology looks bright, and cardiologists need to be aware of an increased focus on fractional flow reserve-computed tomography (FFRCT) and shockwave intravascular lithotripsy (IVL). 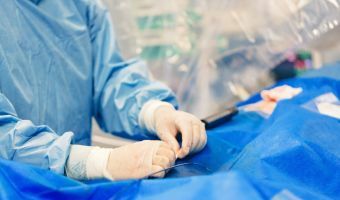 The first position paper on the management of patients with patent foramen ovale (PFO) and left circulation embolism explores the available trial evidence and define the principles needed to guide decision-making. 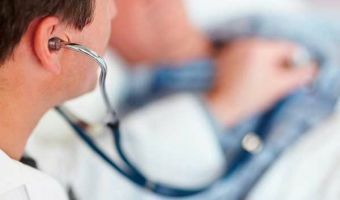 The treatment of hypertension using drugs and the achieved benefits of such treatment is founded on a solid body of evidence representing a very large number of well-conducted randomised clinical trials. 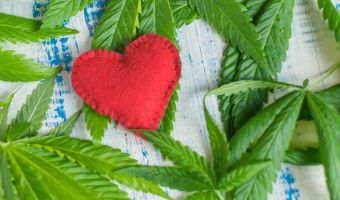 Marijuana and the heart: what do we know? 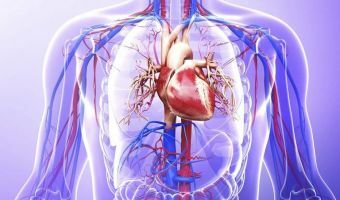 We know little about cannabis consumption and the health effects of it, and more so its effects on cardiovascular disease. 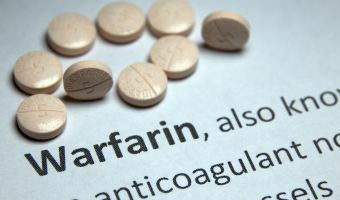 MEDICAL CHRONICLE SEPTEMBER CPD 5 of 5: Since warfarin was given to American president Dwight Eisenhower following a myocardial infarction in 1955, it has been widely used as an oral anticoagulant. 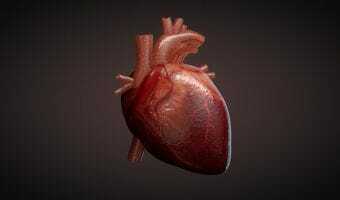 Odyssey Outcome trial: cure for atherosclerosis? 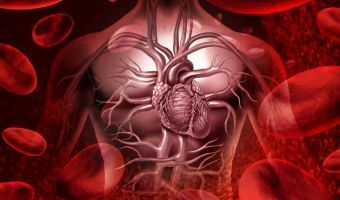 The Odyssey Outcomes trial looked at reduction of LDL-cholesterol with a PCSK9-inhibitor. 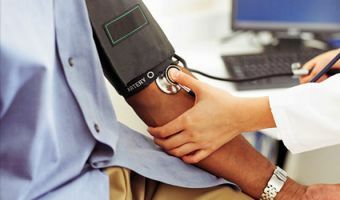 Initial combination treatment strategy may improve long-term BP control in a shorter time. 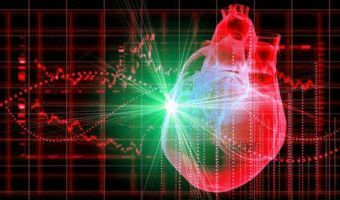 Globally the prevalence of heart failure is about one in 25 of the general population with increasing prevalence with increasing age. 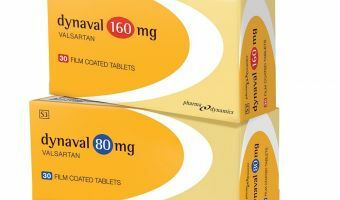 Pharma Dynamics announces the addition of Dynaval (valsartan) to its range of cardiovascular medicines. 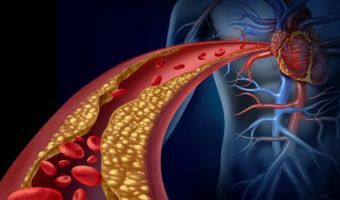 Premature deaths caused by heart and blood vessel diseases (CVD) in people of working age (35-64 years) are expected to increase by 41% between 2000 and 2030. 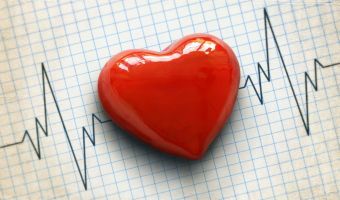 Current recommended treatment for heart failure: Angiotensin-converting enzyme inhibitor (ACE-Inhibitors) or Angiotensin-receptor blockers (ARB), beta-blockers (Carvedilol, Bisoprolol and Metoprolol) and mineralocorticoid receptor antagonists. 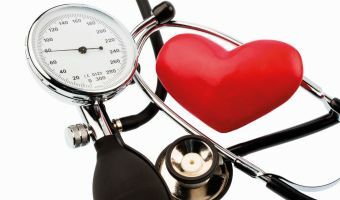 Hypertension increases the risk for coronary heart disease by two-fold and the risk for heart failure and stroke by four-fold. 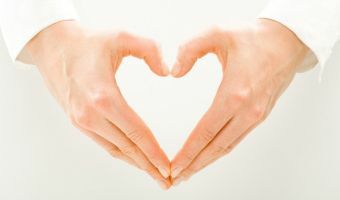 What is the impact on CVD outcome of non-adherence? 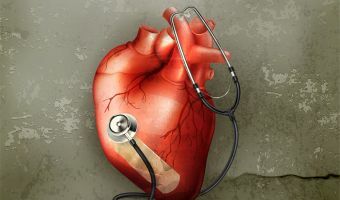 As measured over the last two decades, the mortality from cardiovascular disease (CVD) has declined by about 50% and at least half of this decline has been attributed to the use of evidence-based medication. 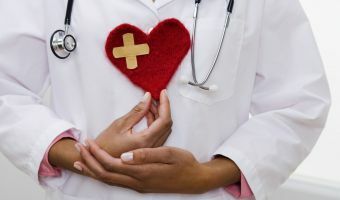 Heart failure with reduced ejection fraction has shown improved outcomes with evidence-based treatment but heart failure with preserved ejection fraction has not shown any improved outcomes with treatment demonstrating our lack of effective therapies for this condition. 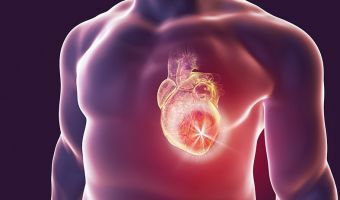 Ischaemic heart disease refers to a state in which there is inadequate blood supply (oxygen) to a portion of the myocardium due to an imbalance of myocardial oxygen supply and myocardial oxygen demand.